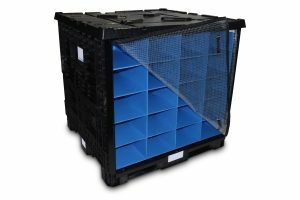 If you’re a component supplier for the appliance industry, you’ll need durable packaging to ensure safe transport of your product. 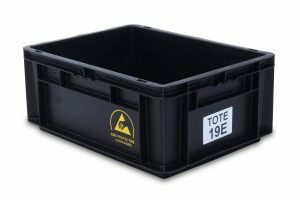 Reusable packaging offers a variety of solutions. 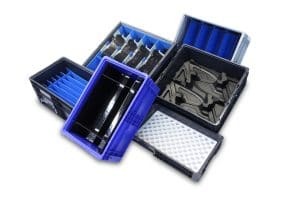 For component based products, SSI SCHAEFER packaging systems has a variety of reusable bulk bins and handheld containers that allow you to transport, store, and utilize during assembly. 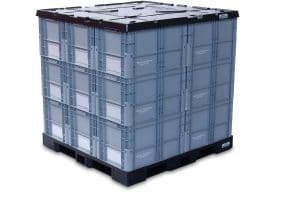 Plus, SSI SCHAEFER offers custom dunnage to help pack and support your shipment during transit.